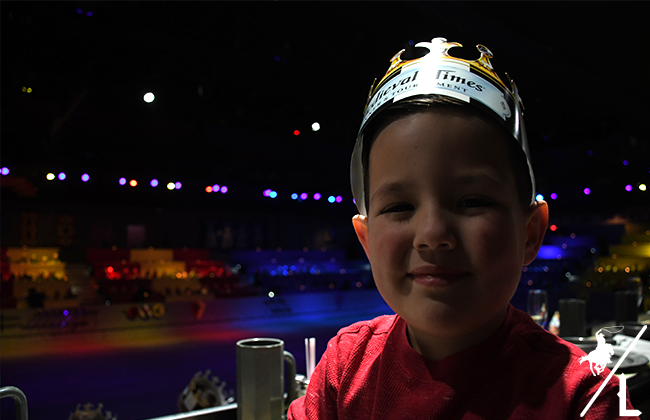 My son has been begging and pleading for me to take him back to Medieval Times. So this past weekend I surprised him with a fun a night out. My niece, who is 18 and never been before, came along for the fun. If you or your kids have not been, you need to! It’s such a great experience and you will have as much fun as the kids. It’s an all new show and the Queen now reigns the castle while the knights battle to win. If you haven’t been and thinking of taking the family to a show, here are 5 reasons to purchase to tickets now! 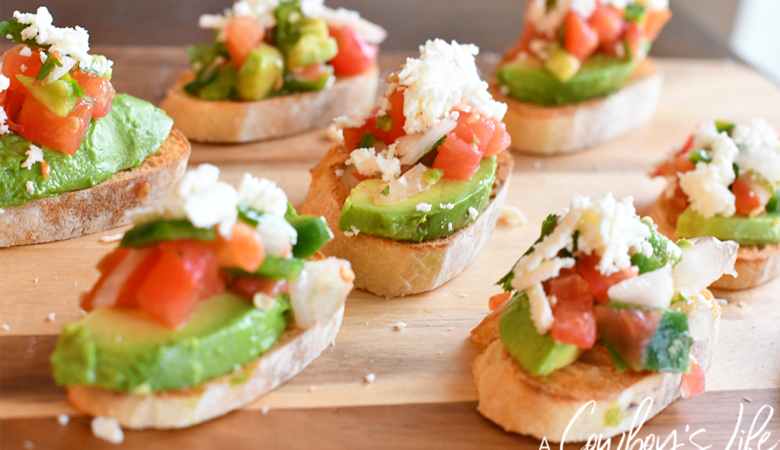 The Feast – Tomato bisque, garlic bread, oven-roasted chicken, herb-basted potato, corn on the cobb and beverages! Oh and don’t forget the dessert. We were served lemon cake with pipping hot coffee. 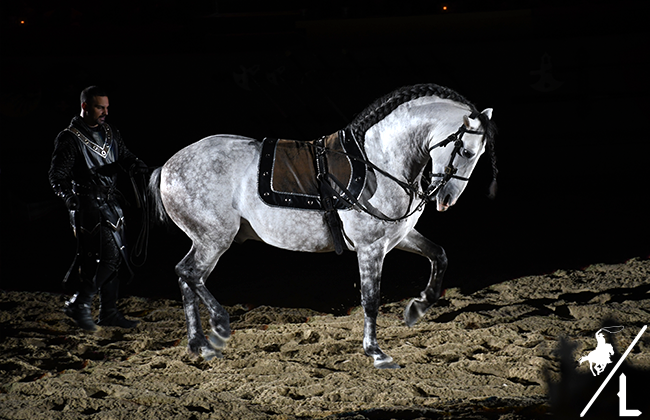 Horses – Absolutely the most beautiful and well trained horses. You will be mesmerized at the tricks and sheer beauty of them. Jousting – The jousting and sword fighting is amazing. Be prepared to be thrilled over the pageantry and authentic medieval tournament. My son absolutely was mesmerized by the fighting. Out knight did not win the tournament, but Carson kept cheering for him to “stay strong!” It was the cutest thing. 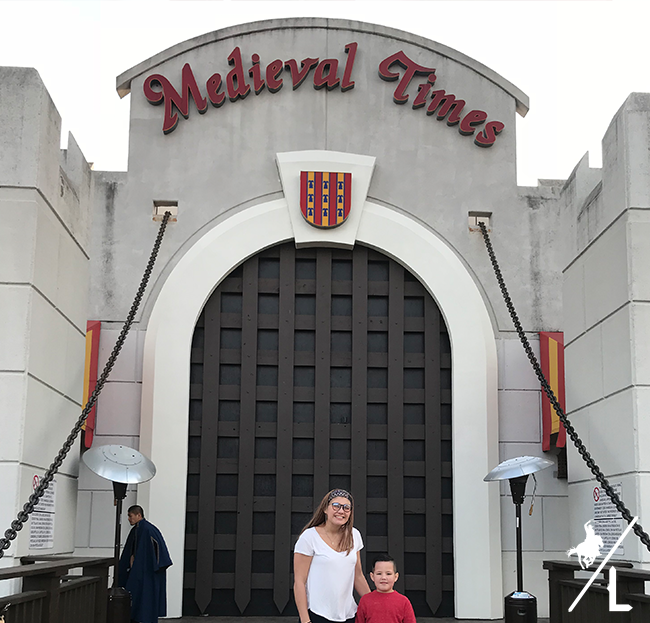 We had a wonderful evening out and Medieval Times is hands down one of our favorite activities to do in Dallas. We will defiantly be back soon. I was given tickets in exchange for this blog post. All opinions are 100% my own.